Gary is your local Ringwood Building Consultant. 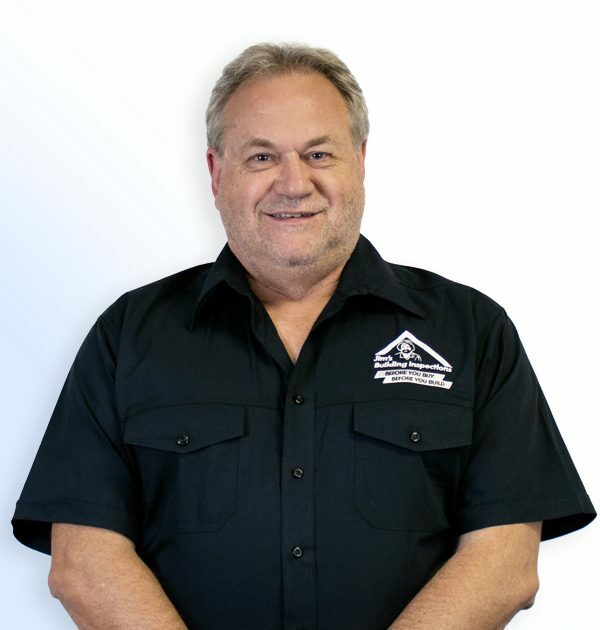 Gary has been in the building industry for over thirty five years. Living in the eastern suburbs, Gary has a very detailed understanding of construction in the Melbourne region and is a registered building practitioner as a building surveyor. Gary has previously worked as a builder, building inspector and building surveyor. Starting off as a building inspector following the Ash Wednesday fires, Gary worked in the Pakenham area assisting the local residents to rebuild their homes. Working within the Local Government for twenty years, Gary was a Municipal Building Surveyor for Greater Dandenong, Frankston, Banyule and Melbourne. His range and breath of experience in the construction industry spans normal domestic buildings to high rise construction. Gary was an executive member of the Victoria chapter of the Australian Institute of Building Surveyors for seven years. As the Victorian technical representative, he provided advice and comment on Australian construction legislation. Gary was a part owner of a building surveying company ‘Group Four Building Surveyors’ with approximately 40 staff. Now semi retired, Gary is looking forward to providing expert advice to the general public ensuring their investments are safe and sound.